Here we go! Kscope 16!!! Hi all! Here we go again! 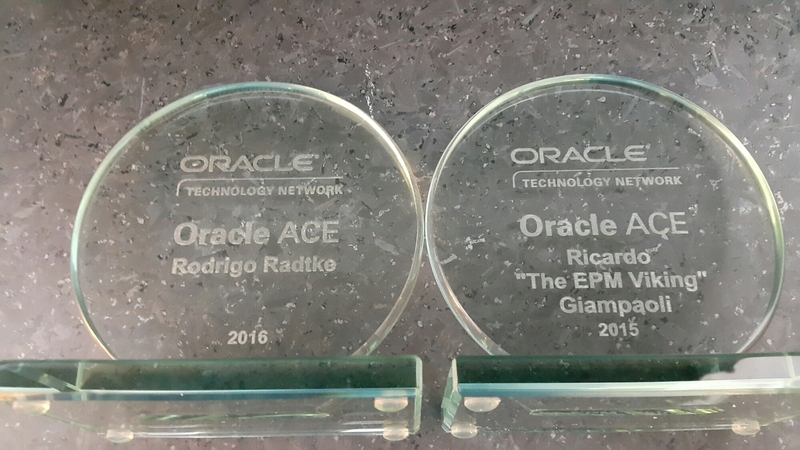 Kscope 16 is just a few days from us and we are really happy to be part of the greatest User group conference in the word! We will (at least we will really try) to cover the entire event here in the blog, so stay tuned for some posts over the next week. On this year’s Kscope, DEVEPM will be arriving from two different locations: Rodrigo is traveling from Brazil and Ricardo from Ireland (Ricardo decided to move to Ireland this year), so it will be great to see each other again. If you go to Kscope, please don’t hesitate in contact us there! We will be more than happy to meet you all! Thanks all! 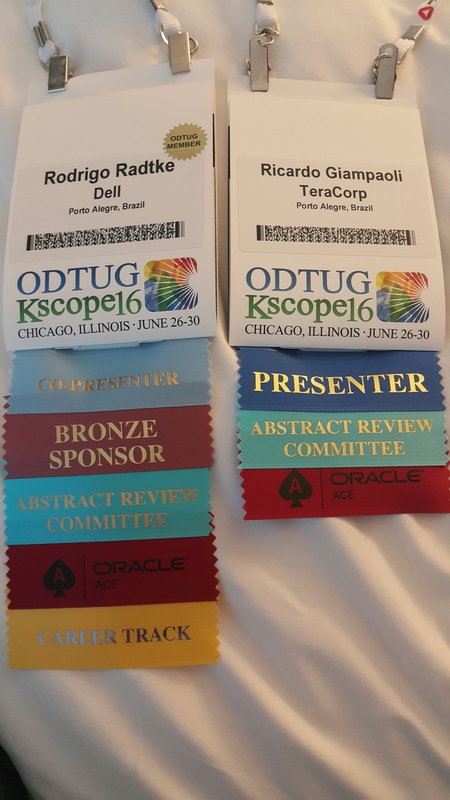 Let’s see which ribbons we will get at this year’s Kscope!